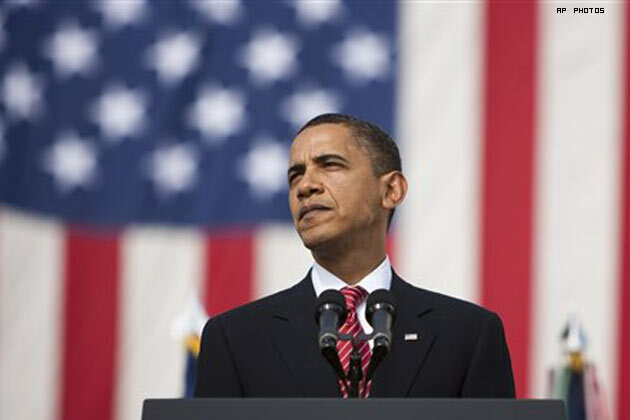 In this pic: President Barack Obama speaks at a memorial service in Fort Hood, Texas on Tuesday, November 10, 2009 for the victims of Thursday's shootings. 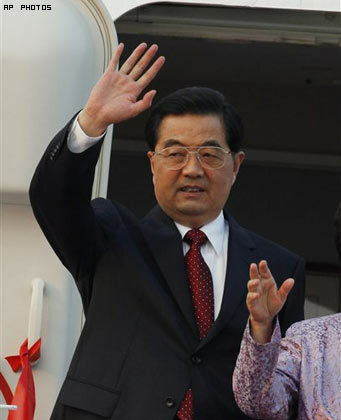 In this pic: Chinese President Hu Jintao waves on his arrival in Singapore, Wednesday, November 11, 2009. In this pic: Russian Prime Minister Vladimir Putin speaks during a meeting with a group of foreign investors, Moscow on Monday, November 9, 2009. 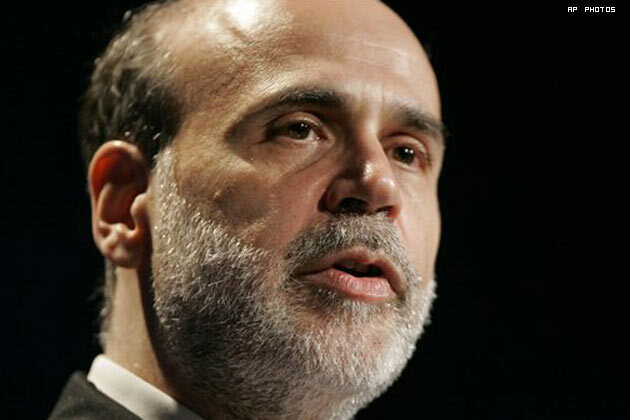 In this pic: Federal Reserve Chairman Ben Bernanke addresses a meeting of the Chicago Economic Club on Wednesday, November 4, 2009. 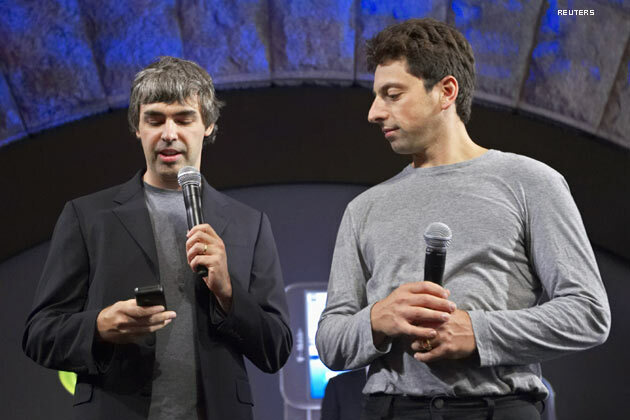 In this pic: Larry Page (L) and Sergey Brin, founders of Google, show the new G1 phone running Google's Android software in New York September 23, 2008. 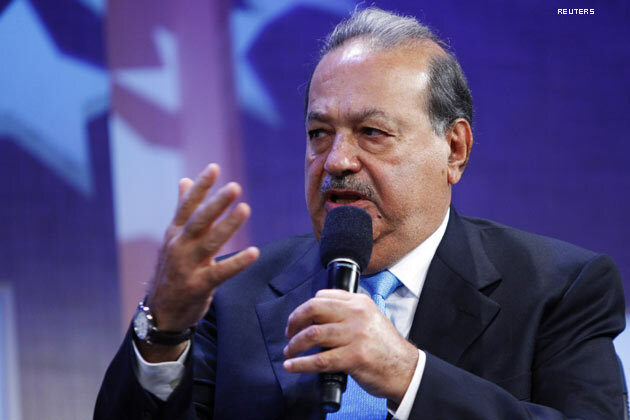 In this pic: Carlos Slim, Chairman of Grupo Carso participates in a panel discussion at the Clinton Global Initiative, in New York, September 24, 2009. 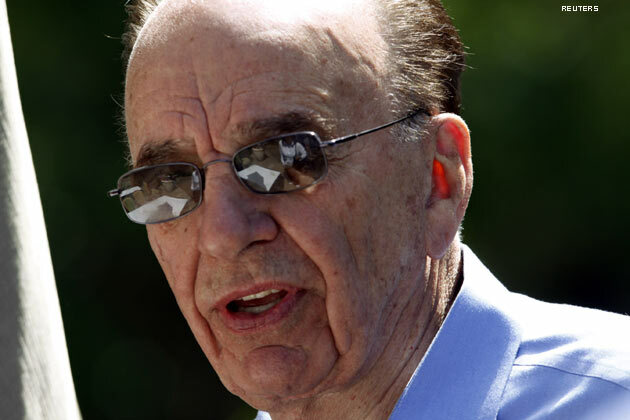 In this pic: Rupert Murdoch, News Corp CEO walks outside the during the Sun Valley media conference in Idaho July 9, 2009. 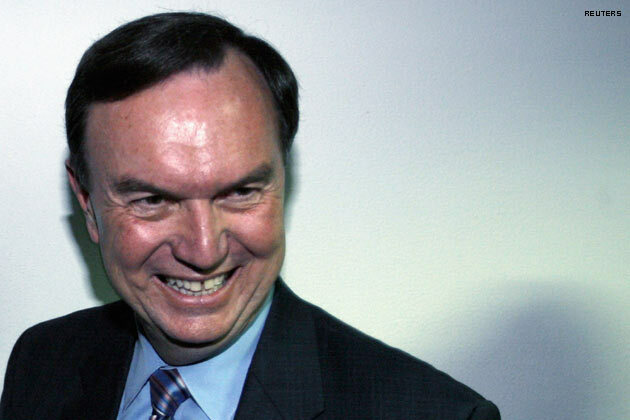 In this pic: Vice Chairman of Wal-Mart Michael Duke smiles before his meeting with India's Planning Commission Deputy Chairman Montek Singh Ahluwalia in New Delhi February 23, 2007. 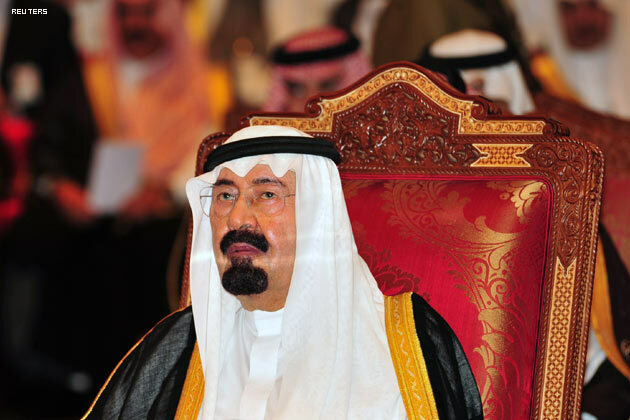 In this pic: Saudi Arabia's King Abdullah bin Abdul-Aziz attends the opening of the Gulf Cooperation Council (GCC) summit in Muscat December 29, 2008. 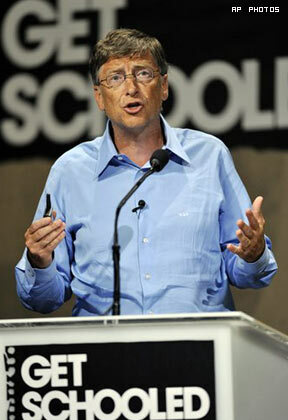 In this pic: Microsoft co-founder Bill Gates speaks at the "Get Schooled" conference hosted by the Bill & Melinda Gates Foundation and Viacom in Los Angeles.